Got a plugged bottle of glue? 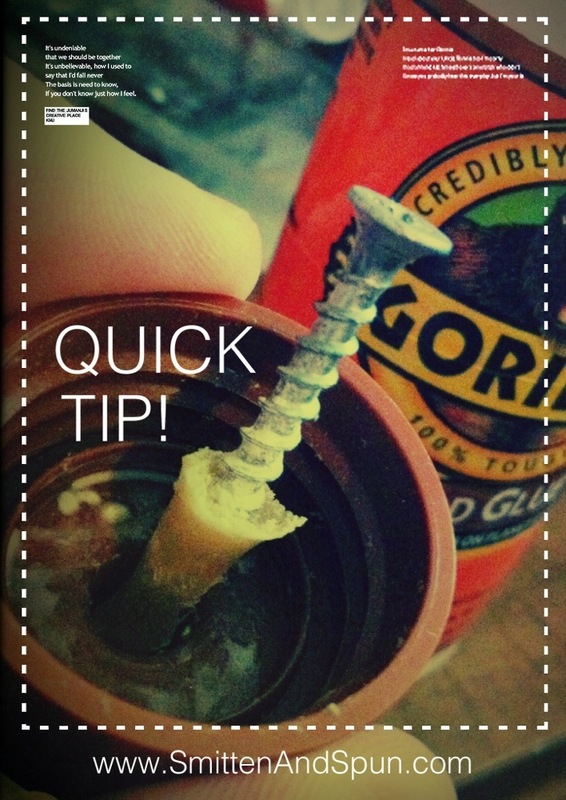 Instead of pliers, X-Acto, etc … try turning a screw a couple times into the dried up glue. Pull out the sneaky-sticky-stopper. Pop! Good as new. Older: Tag! You’re It! – A game of chase at a snail’s pace.